This is a sweet film about the joy our furry friends bring into our lives and what they can teach us about treating people with kindness and compassion. 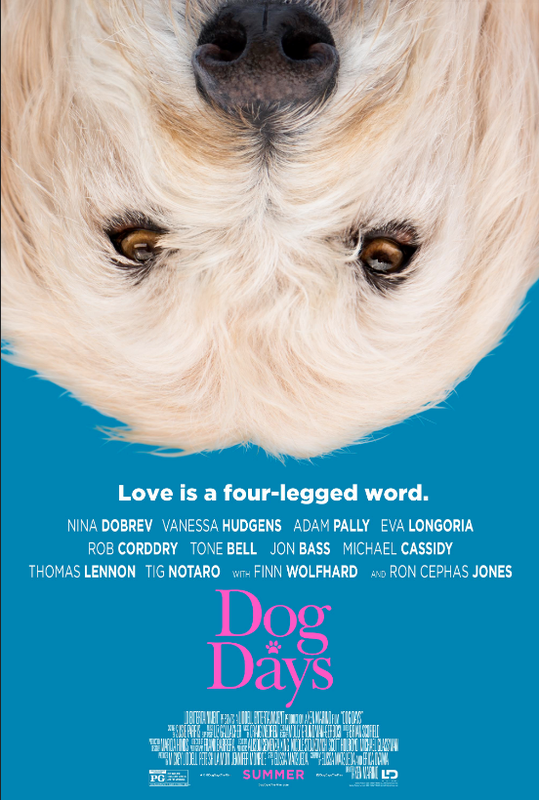 DOG DAYS releases in theaters on August 8, 2018. 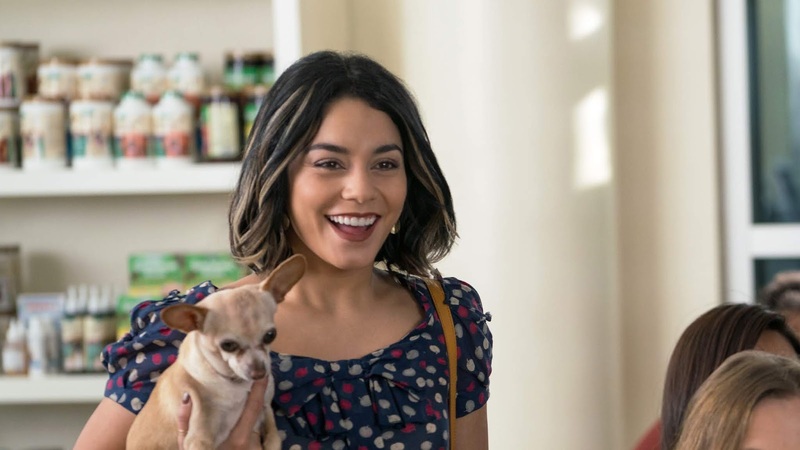 This film looks like a happy story of dogs, their owners, and how dogs bring people together in love and friendship, Dogs are pretty cool, you can take them for a walk, play with them in the backyard, take them on your camping trip, or various outings. Our family has two cats, a male and a female. They don't play in the backyard or go on walks, but stay inside and follow us around all day. At night they like to be right where we are watching television or relaxing. The male cat is pretty fond of treats-shh don't say the word or he will come running out of no where! The cats are pretty quiet unless one bothers the other, but mostly they are just cozy to have around the house. Dog Days PAMPER YOUR PET giveaway of one $50 gift card to either Pet Co or Target to purchase treats, foods, supplies and toys for your furry pet. One winner will be chosen randomly and sent the gift card. Disclosure: I was sent information and a gift card for this post. The comments and views are my own.